This 48″ acoustic upright piano has a rich and beautiful tone with expressive control and legendary Yamaha action. 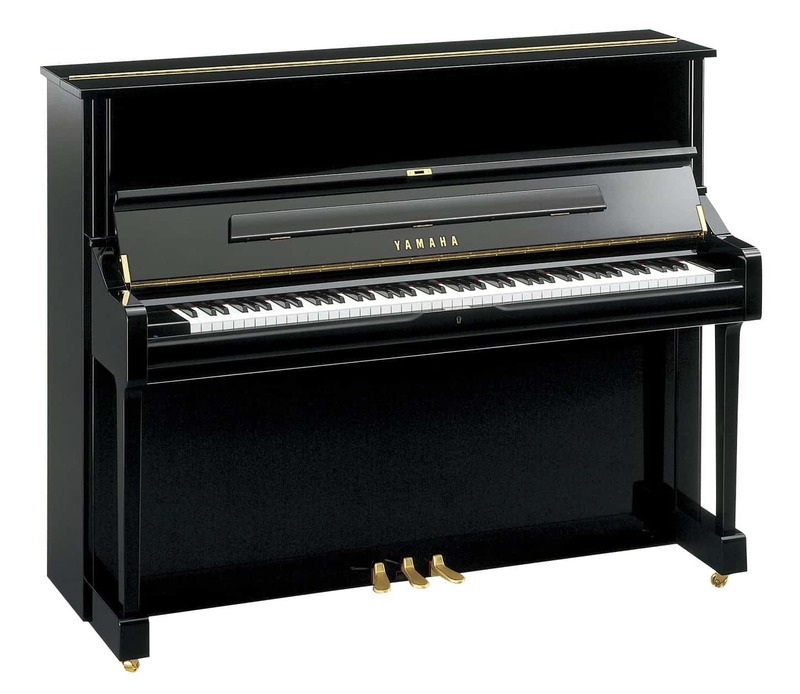 The Yamaha U1 upright piano is an excellent choice for pianists with a desire for exceptional sound and quality in a more condensed space. MSRP: Starting from $11,399 On Sale! Contact us for Pricing! 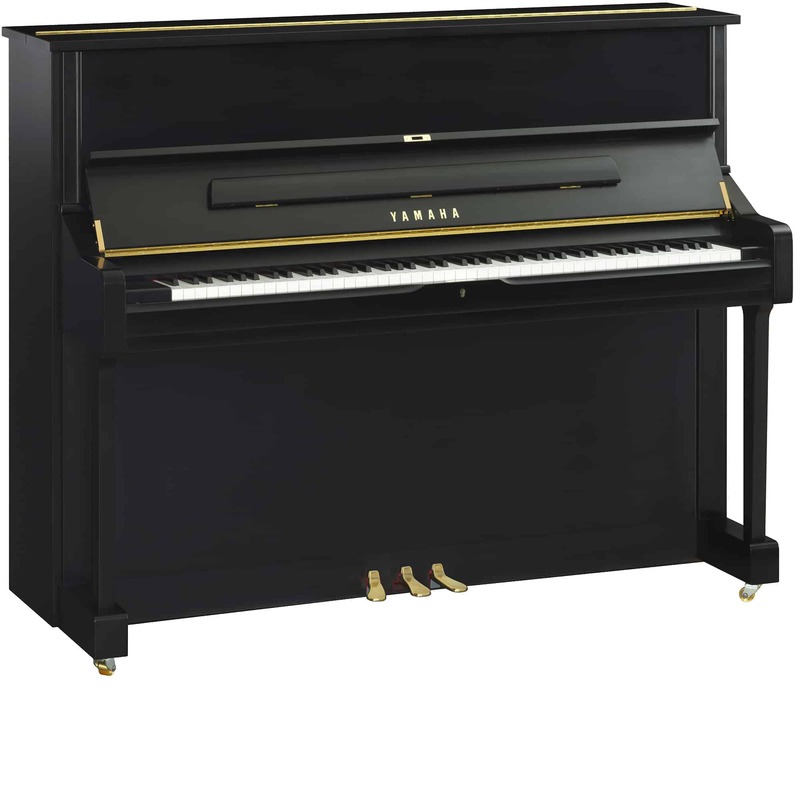 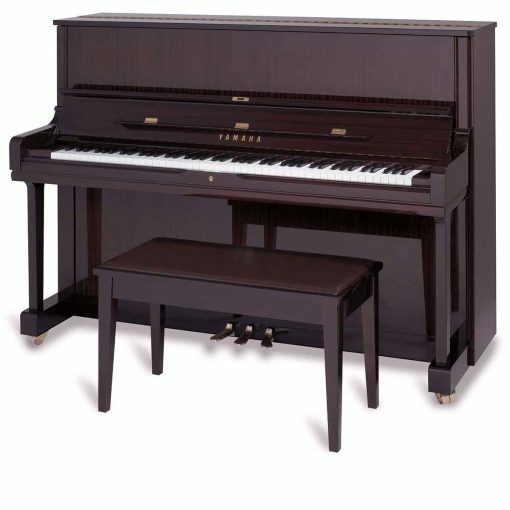 The Yamaha U1 upright piano incorporates concepts adapted from the premium Yamaha grand piano line into a more compact and accessible upright cabinet. With outstanding touch, tone, and durability, the Yamaha U1 upright piano is a great option for homes, classrooms, or teaching studios.